The spiritually minded man is very different from the carnally minded man. The Bible says to be carnally minded is death, but to be spiritually minded is life and peace. This series teaches you how to develop the spiritual man, the real you. Scripture teaches those that are led by the Spirit of God are the sons of God. It’s time to see yourself the way God sees you, learn the power of words, how to strengthen your spirit and discern the five restorations. 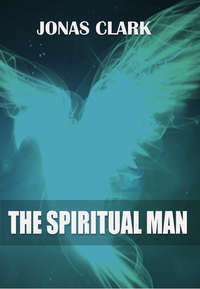 Click the button below to add the The Spiritual Man (MP3 Download) to your wish list.